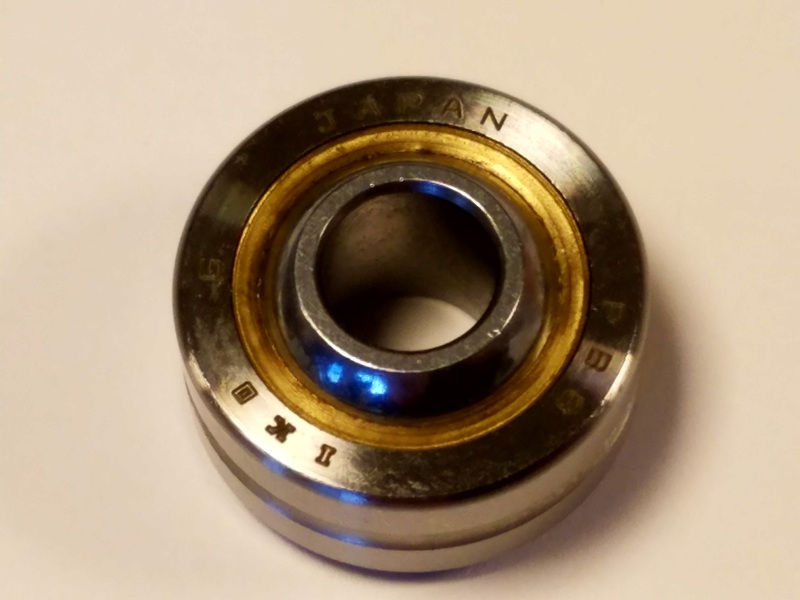 10x26x8mm spindle bearing. Made in Germany. 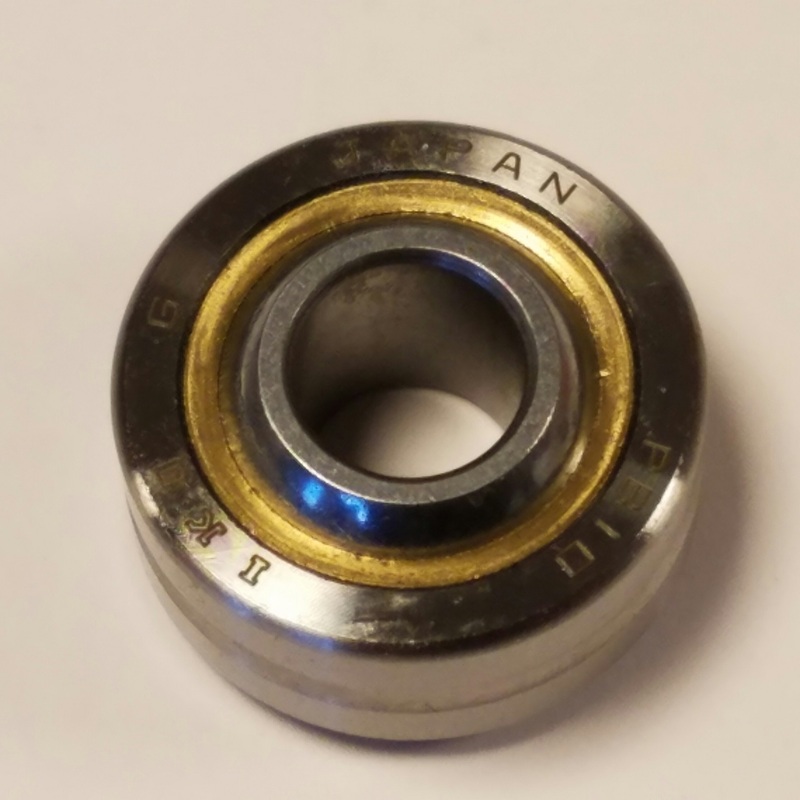 10x26x8mm spindle bearing. Made in China. 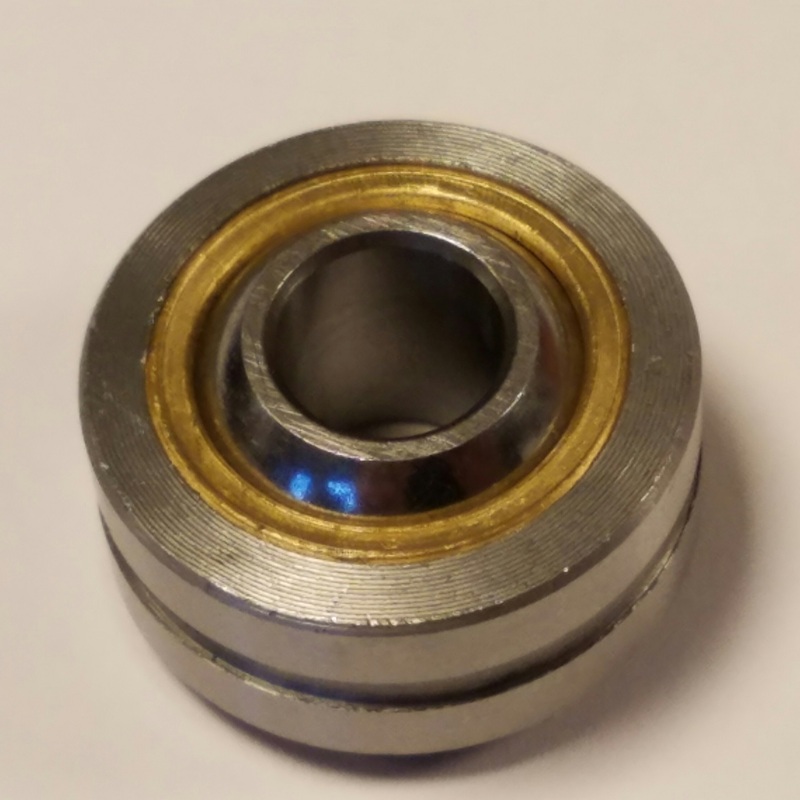 10x22x6mm spindle bearing. Fits most karts that use a 10mm kingpin bolt. 8mm uniball for the bottom of steering shaft. 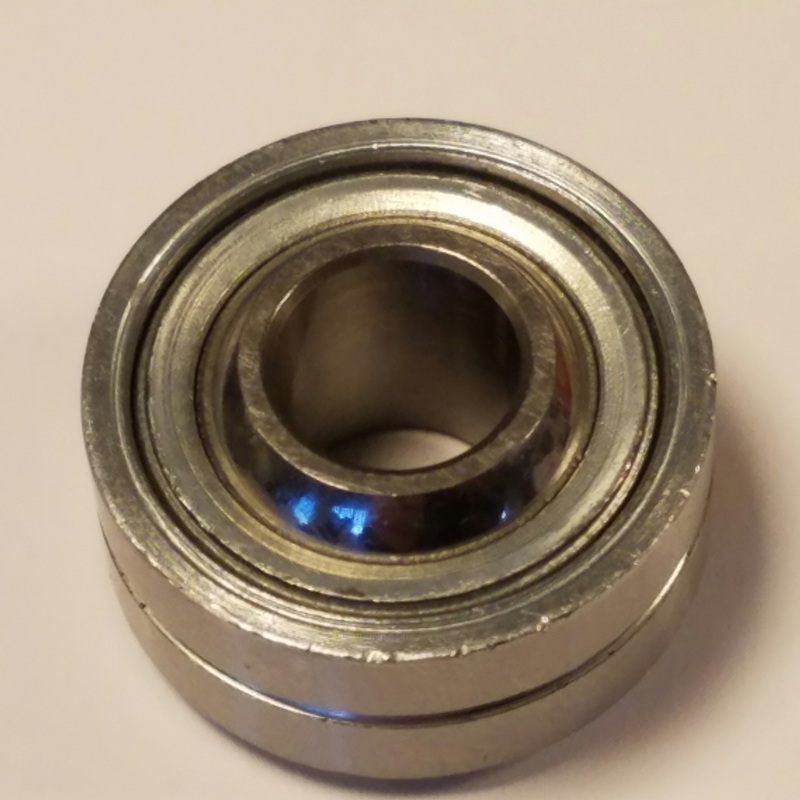 10mm uniball for the bottom of steering shaft. Fits OTK karts, Tony, FA, Kosmic, etc.